Gaza: Yahya Sinwar, the Hamas leader from Gaza threatened Israel ‘If Israel thrusts a war on Gaza, Israel will singe in the war. After the war, the Israeli people will have to be on the run, leaving their houses even in Ashdod, Negev, Ashkelon and Tel Aviv. This is the pledge I take.’Sinwar warned that the fingers of Hamas, are on the rifle triggers, for the possible war with Israel. 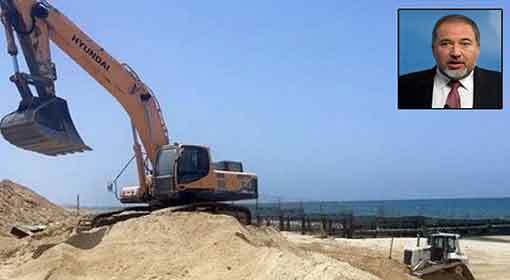 A few days ago, Israeli Prime Minister had issued an ultimatum that Israel will acquire Gaza. The warning that Hamas is ready for the war against Israel, from the Hamas leader, comes in retaliation of this ultimatum. 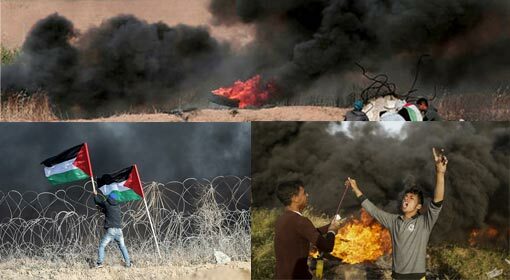 Israeli Prime Minister had warned that Israel could once again take over the Gaza Strip, to stop the rocket, mortar and balloon attacks in the Israeli border areas, originating from there. 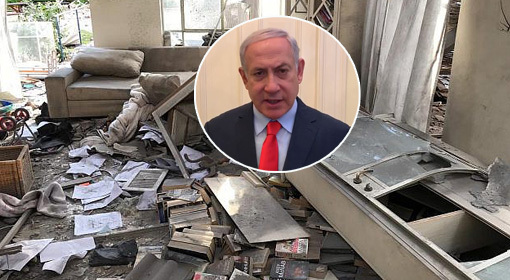 But Netanyahu had also said that this would be the last option in front of Israel and it will try all the other possible actions, before this. 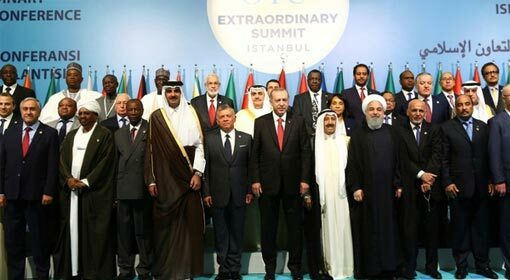 The Israeli Prime minister had also expressed an expectation that Hamas will honour the ceasefire, mediated by Egypt, for the Palestinians from Gaza strip. But the main Palestinian leader, Yahya Sinwar, has threatened to disregard the ceasefire, mediated by Egypt. 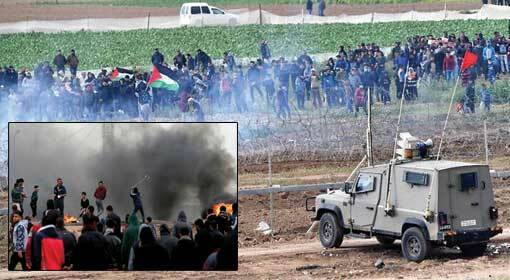 Sinwar said that the protests at the Israeli border, by Hamas and the supporters of Hamas, will continue and the attacks on the Israeli border will continue. 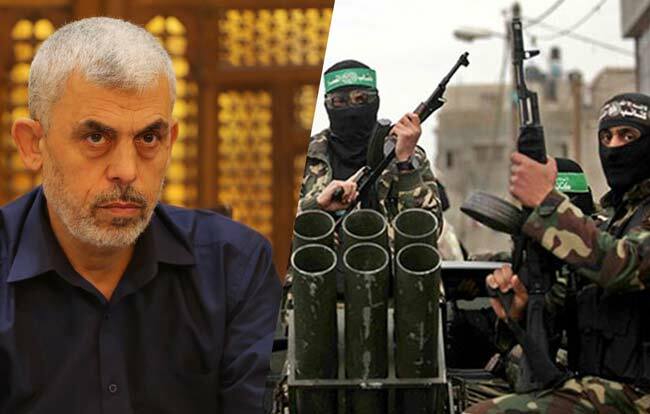 The Hamas leader announced that Hamas is ready to declare war against Israel, for the security of the Palestinian population. 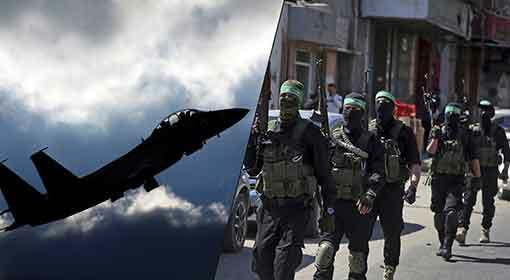 Sinwar claimed that the strength of Hamas has increased tenfold, as compared to the time of the war flared up with Israel in 2014 and therefore, Israel will have to suffer immense losses. Sinwar said during a program in Gaza that following the Hamas attack, the Israeli population would have to run leaving their houses not only from the colonies near the border but also from their houses in Ashdod, Negev, Ashkelon and Tel Aviv, for their safety. 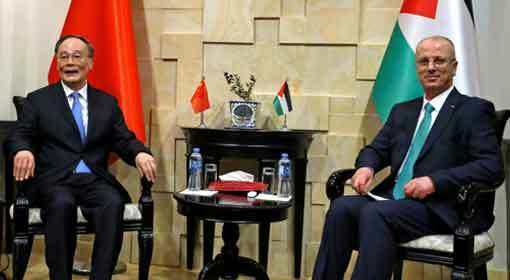 He also said that there is no possibility of any political negotiations with Israel and indicated exiting the ceasefire. Sinwar also appealed to the Hamas supporter and other groups, from Gaza, to be ready for a war with Israel. Even in the past, the Hamas leaders have threatened to launch rocket and missile attacks on Israeli cities. 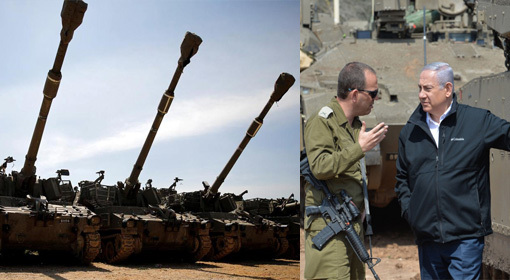 Hamas had claimed that it has large quantities of arms and ammunition, for this purpose. The Israeli agencies also had alleged that Hamas had increased the ranges of their missiles, with the help of Iran. In the last few weeks, Hamas has demonstrated its strength by attacking various cities in Israel. Whereas, Israel too had destroyed Hamas arms depots in retaliation. Meanwhile, the Hamas leader is claimed to have escalated the tension, with hardly a few hours to go for the Israeli elections. General elections will be held in Israel on Tuesday. Israel has increased patrols on the borders with Gaza Strip and West Bank. It has also announced the closure of the Gaza and West Bank borders for security reasons from Monday midnight until Tuesday midnight.